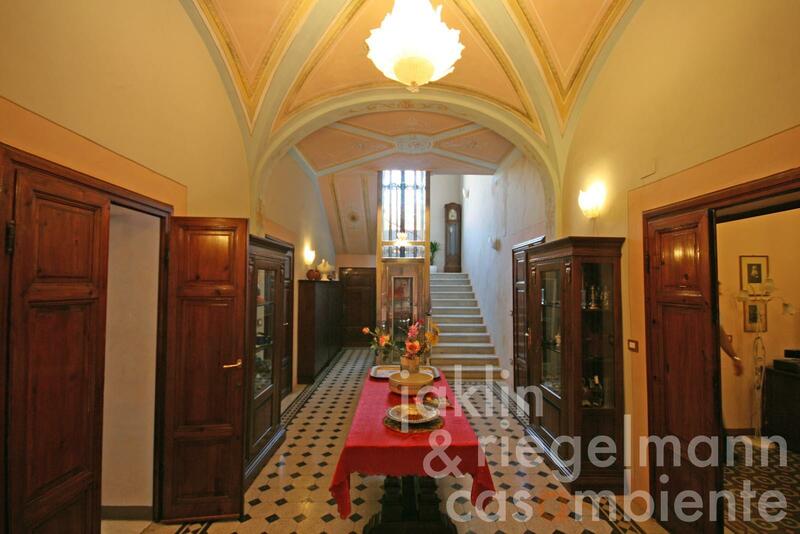 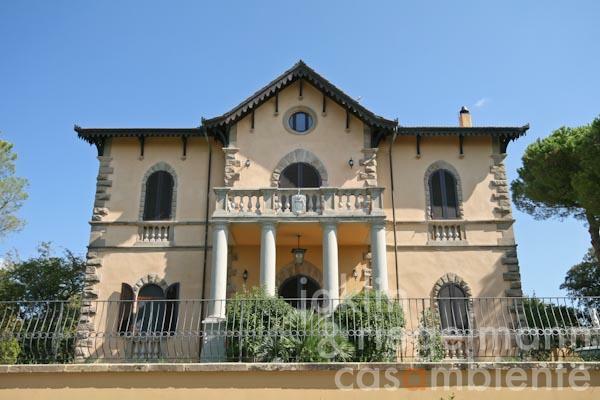 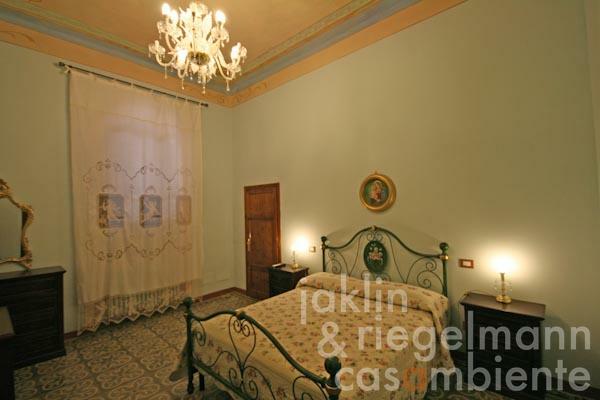 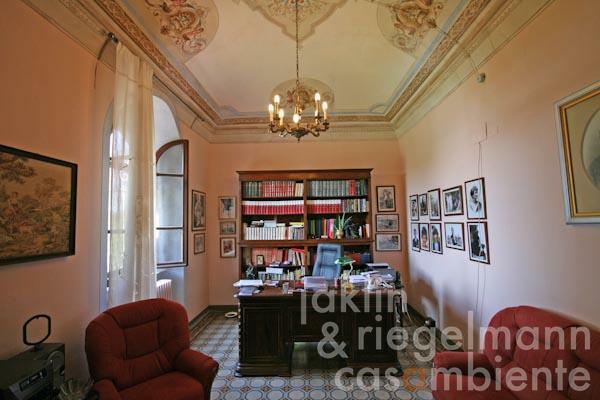 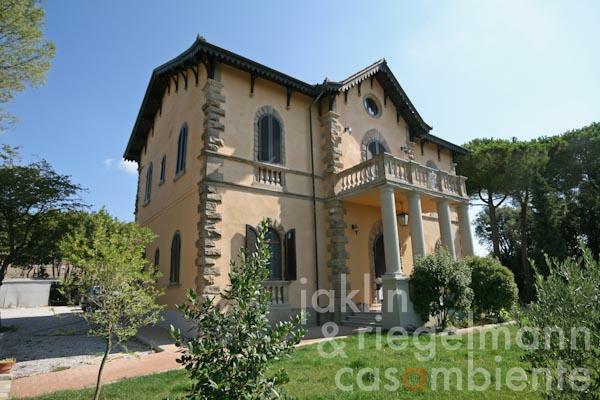 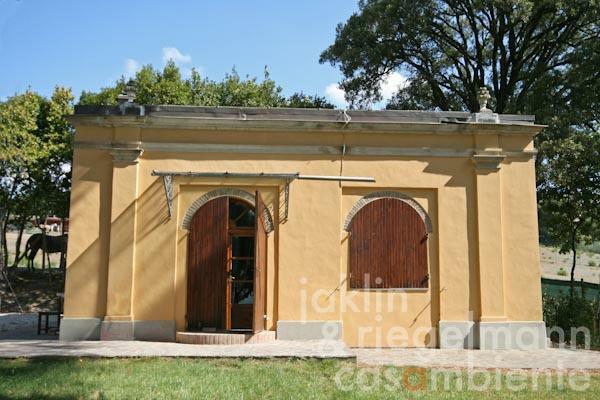 For sale is this beautiful Villa Padronale dating back to 1860. 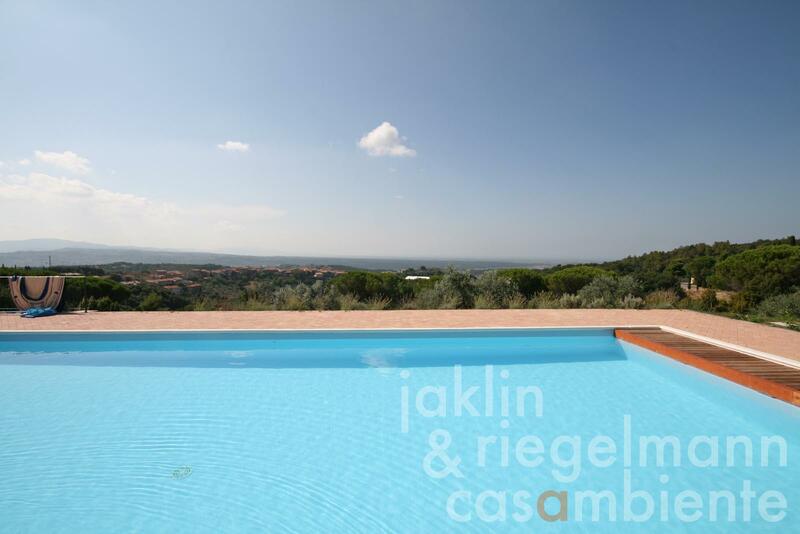 The Villa with guest house and pool is located in stunning position with marvellous views towards the sea, with the beach only 12 km away. The property is located only 500 meters from the village with all services. 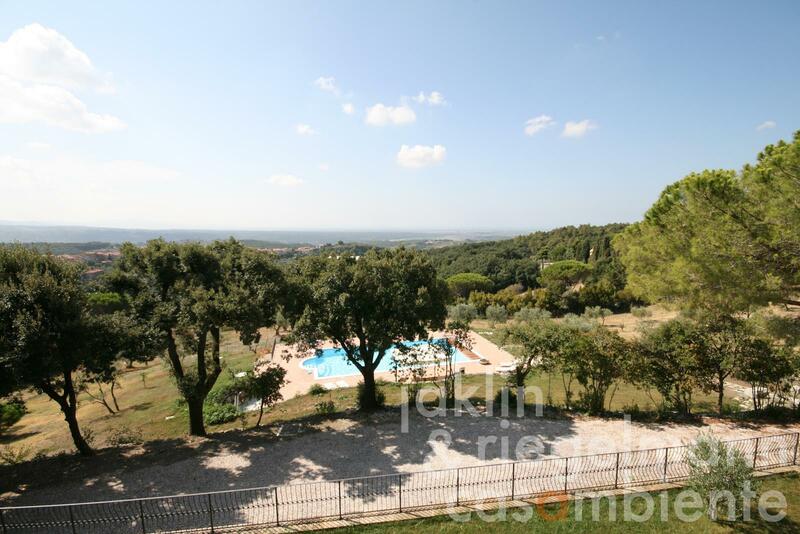 Restoration works were finished recently and a large pool with panoramic views was newly built. 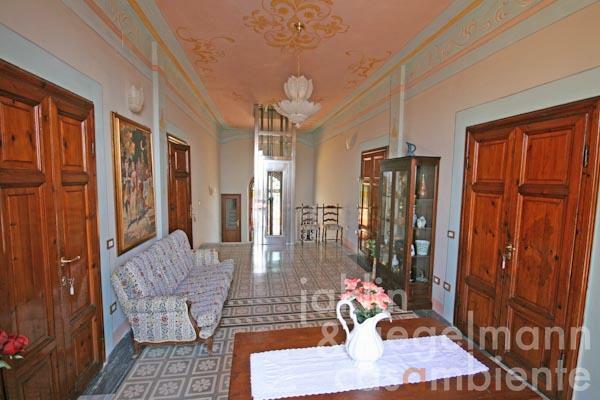 Stunning position! Italy, region Tuscany, province Pisa, municipality Riparbella, 12 km from the sea. 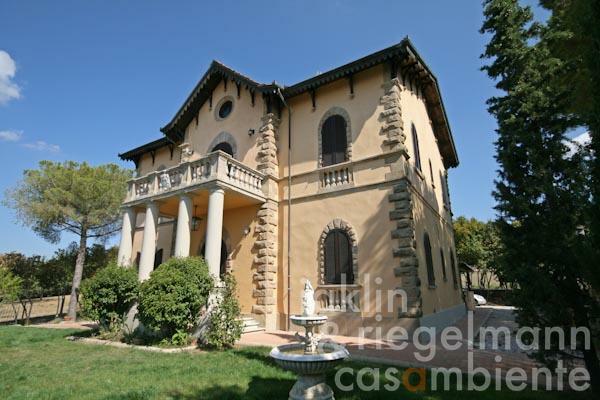 Living space: 460 m² : villa 400 m², guest house 60 m². 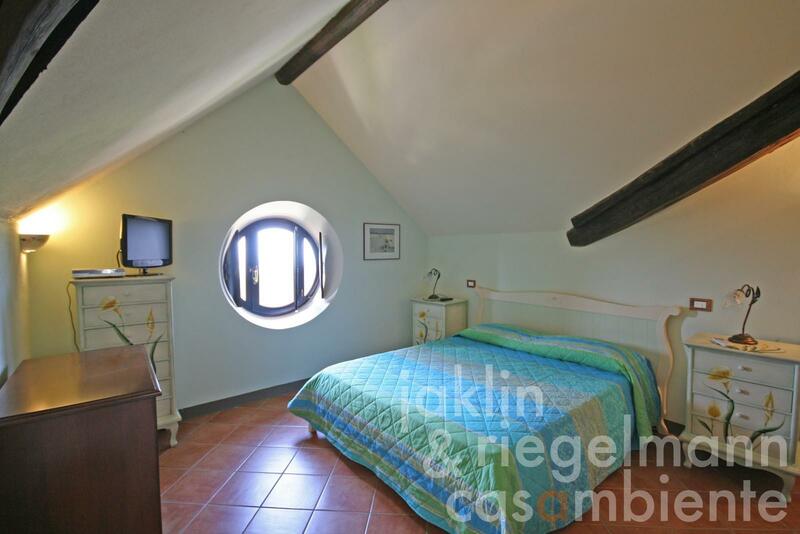 Electricity, mains water, own well water, central heating, fireplace, gas connection, telephone, broadband internet access, satellite-TV, automatic gate, elevator, alarm system, irrigation system, swimming pool, balcony, carport, private parking, terrace, olive grove, garden.